Welcome to Art Scene India! 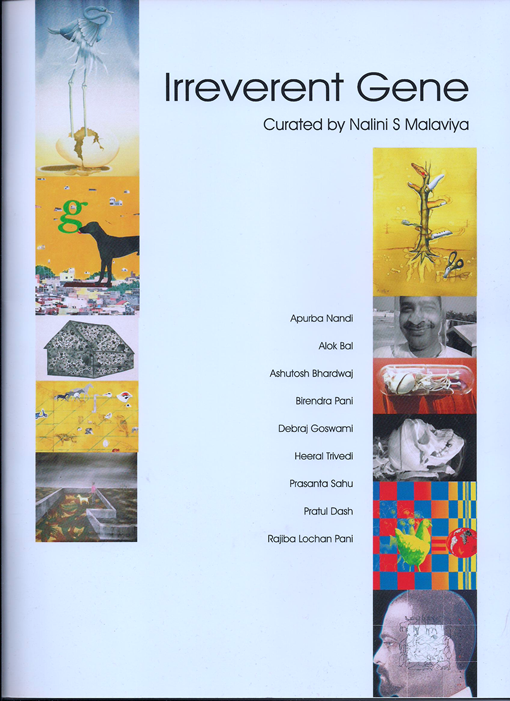 I'm Nalini Malaviya, a Bangalore based art consultant, curator, writer and blogger. 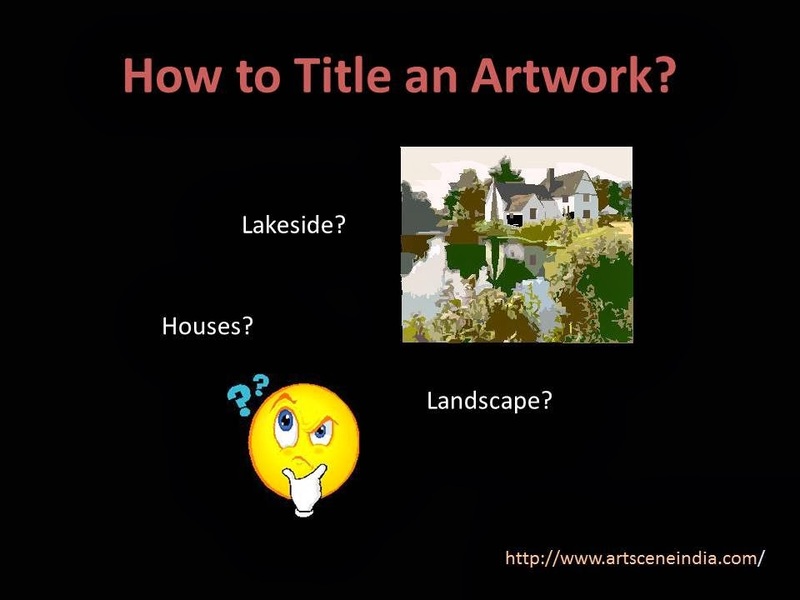 Art Scene India is India’s leading blog, which has evolved into an ezine and where I share information on all things art. You can read about upcoming shows, reviews of ongoing exhibitions, interviews with artists, get tons of information on buying and collecting art and be inspired by ideas on displaying art in interiors. 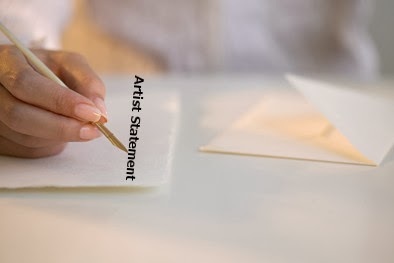 Additionally, there are numerous guides and tips for artists to organize exhibitions, write an artist statement, create an online presence and much more. If you need any help, have questions about a specific topic or require more information, drop me a mail. You also have the option of consulting with me or participating in one of my workshops. To place an ad or a sponsored post, take a look here. Do browse around and go through some of the articles listed here, and I look forward to your suggestions and feedback. To know more about my blogging journey, read this. Thanks for dropping by. Remember to stay connected. You can connect with me on Facebook, Twitter and Google+. I also share images on Pinterest, Instagram and blog posts on LinkedIn. I look forward to meeting you. 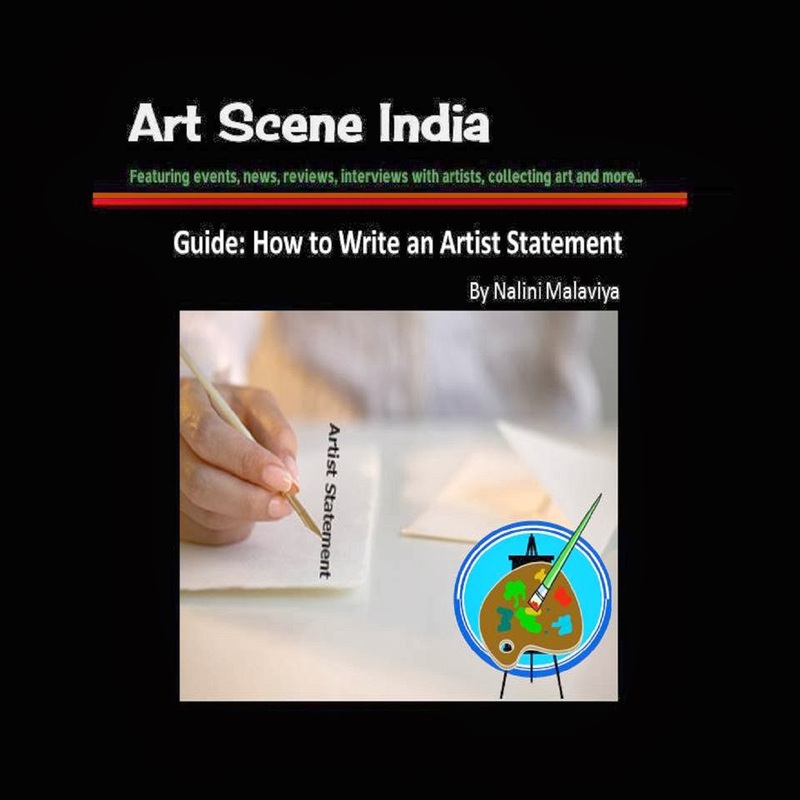 Contact me on either nalini.indianart(at)gmail.com or artsceneinfo(at)gmail.com for writing assignments, talks/ workshops, ad placements on this site and other queries. 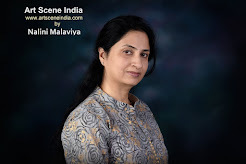 Nalini Malaviya is a Bangalore based art consultant, curator, writer and blogger. She has been writing for the media since 2003, and has been an art columnist for Financial Times (Delhi and Bangalore) and Bangalore Mirror. Nalini writes primarily on art (visual arts, performance, photography, etc) but has also written on health and lifestyle. She has contributed to corporate blogs (Asian Paints and Pidilite) on interiors and lifestyle. 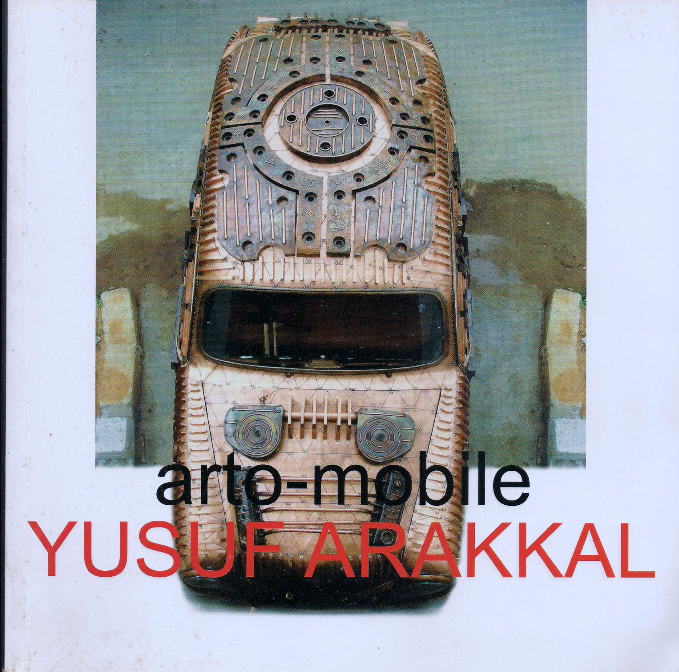 She is currently curating (conceptualization to installation of art) a corporate art collection for a multinational. Her curatorial projects include Bend, Parallax of Visual Memories, Reimagining: (Un)Reality and Space, Irreverent Gene and conceptualization of Polynomials of Relevance. 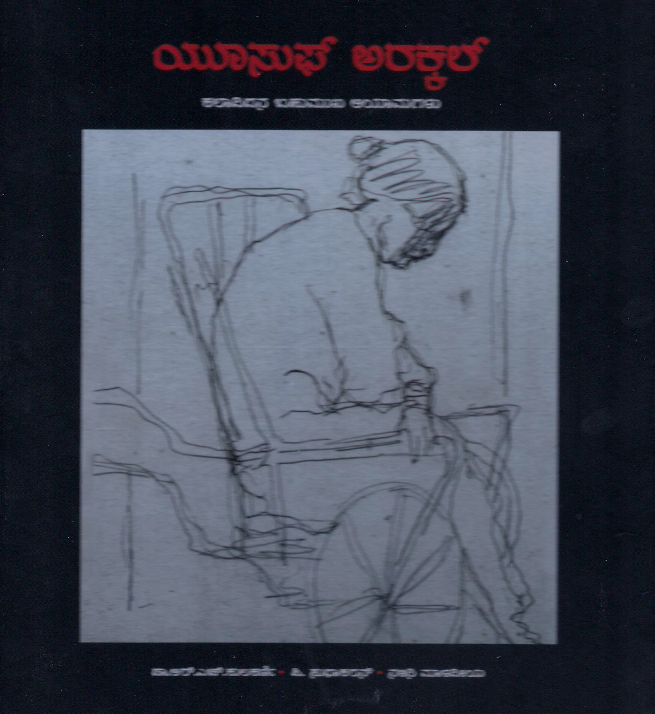 She has published papers on Art, Artists and Society – Catalysing Social Change and Linear Progressions: Tracing the Line in Karnataka for the Karnataka Lalithkala Academy Journal. 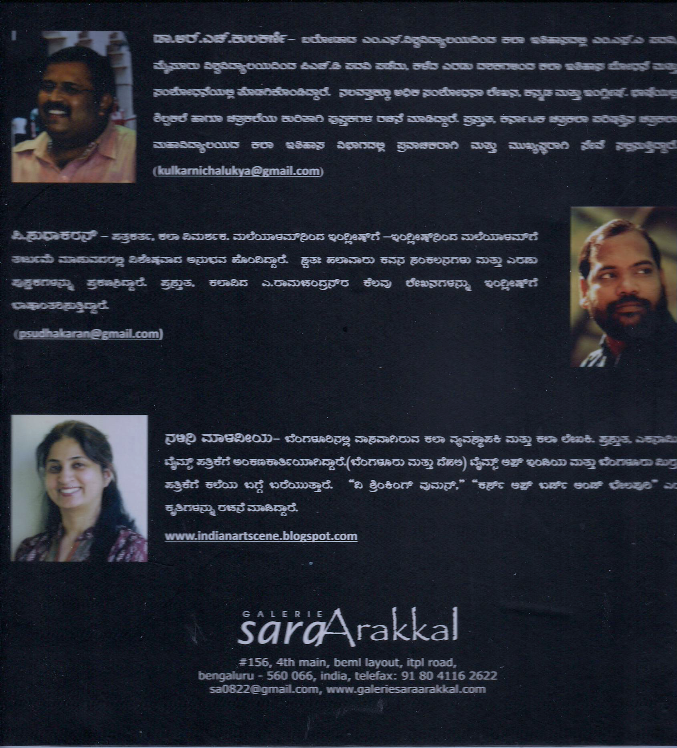 Some of her prefatory essays for art catalogues include 'Feeling Absence' a photography show by Shibu Arakkal, ‘Icons in our Midst’, New Delhi, essays for Yusuf Arakkal's catalogues and books and for artists Gurudas Shenoy, Milind Nayak, Shraddha Rathi, Sushma Jain, Suresh K Nair and Kalyan S Rathore among others. She was on the Jury for the Lalit Kala Akademi National Exhibition 2017.